Planning a wedding is probably one of the most intense plannings you will do in your life. 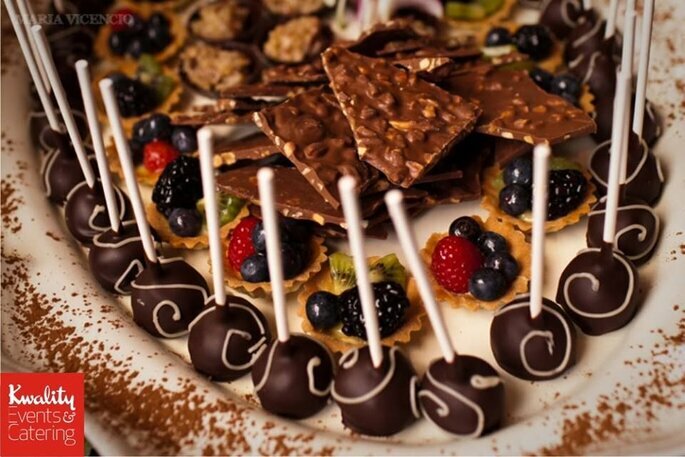 Catering is one of the most important features of your wedding, as guests will be traveling from all over the country to attend your special day, their taste buds will be exciting to taste some mouth watering food. One company that really takes care of all your needs is Catering Eleven Course and Kwality Caterers they are specialists who thrive to make your special day magical, with mouth watering menus to satisfy your taste buds. 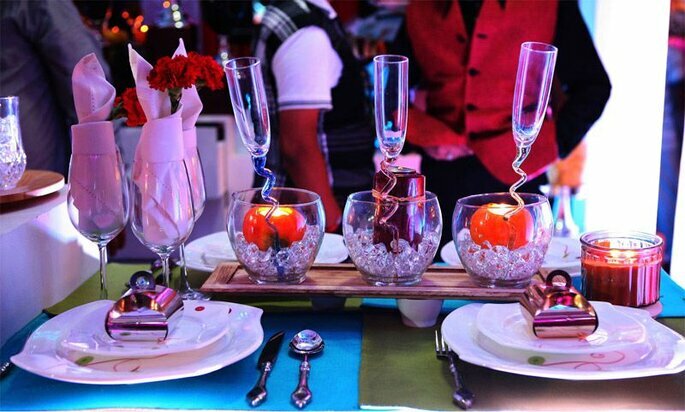 Below are 10 tips for choosing the appropriate catering at your wedding. It is vitally important that you get your RSVP´s sorted sooner rather than later as you need to know how many guests you will need to cater for. If your wedding is in August, you should have a total number noted down by January at the lastest so you can start contacting everyone. Make sure that you do your research beforehand and go to plenty of food tastings in the city, so you know exactly what each service provider has to offer. Word of mouth by other brides is also an excellent way to get to know new caterers, ones that you would probably never come across is Eleven Course and Kwality Caterers. 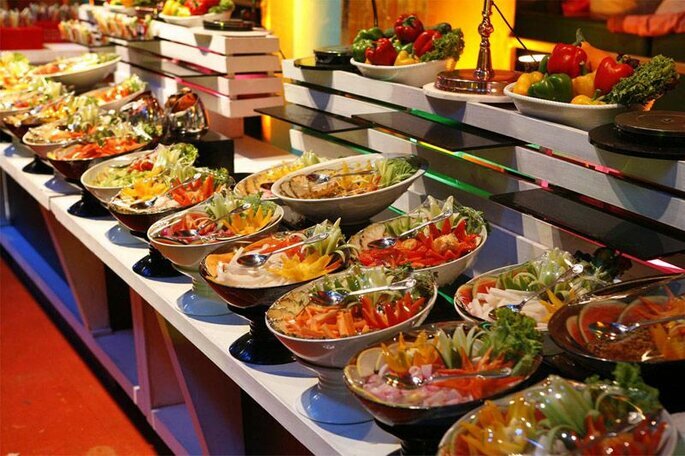 Once you have decided what caterer you are going for, it is important to not feel pressured to have loads of dishes to impress your guests. It is often the case that more dishes may not taste as nice, it is better to go for a smaller quantity and really work on the tastes of those few dishes. 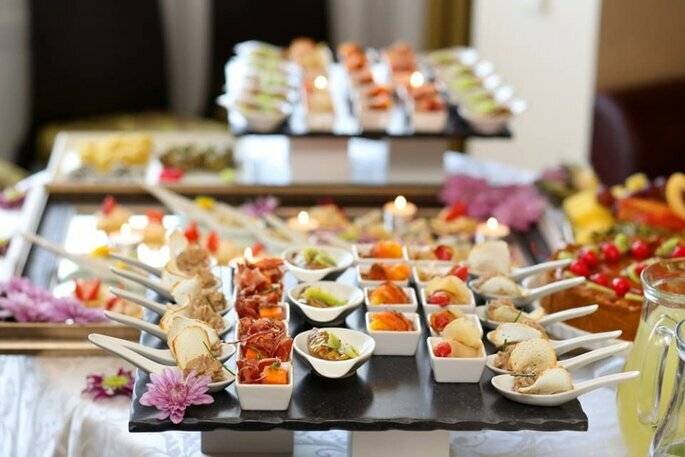 A company like Eleven Course Catering is very diverse as it doesn´t just provide the food itself, they also take care of your guests in the waiting service. You need to find out if your company will provide waiting staff/cake provision services/open bar services/bar food/decorations. 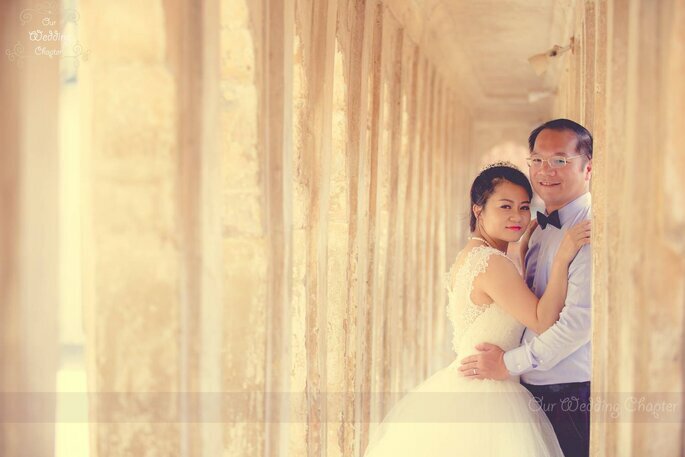 We advice you to check all services, although this will all add up, its your one and only special day and you want it to be enjoyable and perfect. It is important to know which how many of your guests are adults and how many children, as children won´t eat as much and they will eat much milder food than adults. It is also important to note down any allergies or illnesses that your guests have to insure that everyone is safe and catered for. It is so easy to get carried away with your wedding and slowly the costs are just creeping up. To avoid this always ensure to keep a detailed receipt of how much everything costs and how much you have spent. Keep in mind things as such as VAT, to be paid if there is a plus for travel, etc. Sometimes the venue has no kitchen space set aside for preparing the banquet, so it is best to be proactive, and to prepare for unforeseen circumstances that could arise last minute. Some details shouldn´t be overlooked and you have to take charge of them yourself. You need to figure out a seating plan so you know whose sitting where and how many people are at each table. Everything should be to your liking! Since it will be your big day and everything has to be perfect, first of all you have to try each starter, main course, dessert and beverage ready to serve. Wedding food can go wrong as preparing dishes for hundreds of people can alter the taste of the dish, however tastings are there so you can see if you like the initial taste of the dish and if it suits your wedding theme and style. Go to plenty of tasting, over and over again to make sure you have the perfect menu. Last minute changes are bound to happen as you will find that some things work for you and others don´t. Make sure that you have plenty of back plans available, and other vendors to contact to ensure that everything is taken care of on your special day. Now that you know what the keys are to choose the right company, I wish you all the best in picking the best company for your event! Catering Eleven Course can take care of the complete management of your wedding. Are you looking for best caterers in Delhi for your wedding? 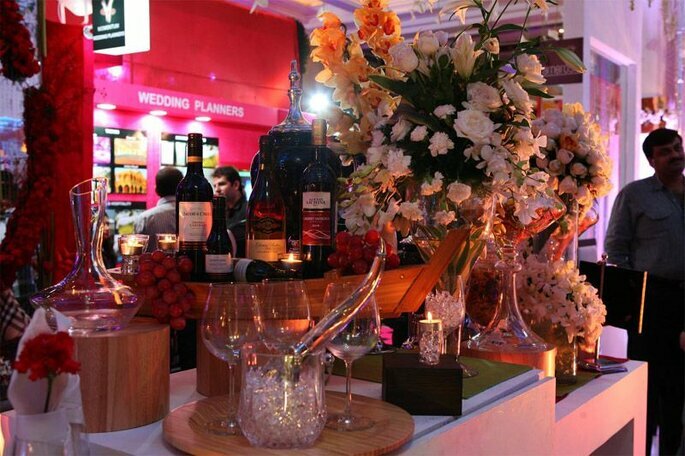 So, check this out Top 10 best caterers in Delhi, Top 10 best caterers in Jaipur. Catering is not enough you also need to take care of your wedding invitations: How to Choose Wedding Invitation Cards, 2017 wedding invitations invite your guests in style.